Many homeowners believe that fall and winter are the best times to have carpets professionally cleaned. The assumption is that increased use, foot traffic, and spills are common side effects of the long periods spent indoors. This logic makes sense, but does not provide a good reason not to have carpets cleaned during the spring and summer as well. In reality, summer months take as much of a toll on your carpets as any other season. During warmer months, homeowners extend living and entertaining space outdoors. Whether it is on an attached patio or deck or just playing in the yard, constant in and out traffic can cause carpets to become worn from the collection of dirt and debris. Homes with poor air filtration or those with open windows or doors also experience an increase of pollen and other airborne allergens. These not only affect air quality but can become trapped in the carpet pile as well. As a homeowner you should be able to enjoy your time outdoors without having to worry about the ramifications that it may have on your carpets inside the house. 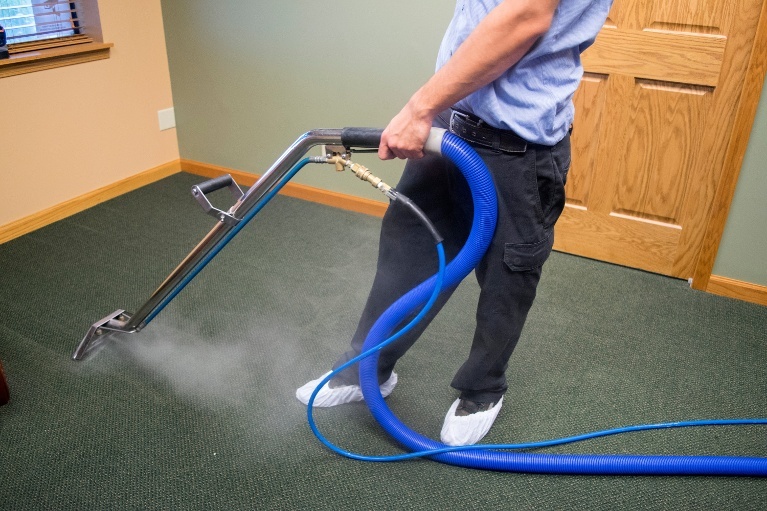 Seasonal carpet cleaning provides routine maintenance that will not only keep your home looking and feeling fresh, but will also extend the longevity of your carpets. Contact us to schedule an appointment with one of our licensed professional technicians.